Online ordering menu for Sushi Kyoto. 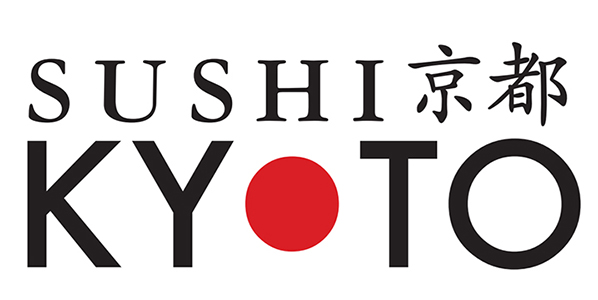 Welcome to Sushi Kyoto in Dallas! Try our Ahi Tuna Tower appetizer paired with our Beef Udon! We also have all of your favorite sushi and sashimi combinations, including our Sushi Deluxe and Sushi Boat! Find us near the corner of Hillcrest and University, across the street from McFarlin Auditorium. Check out the menu and order online today!